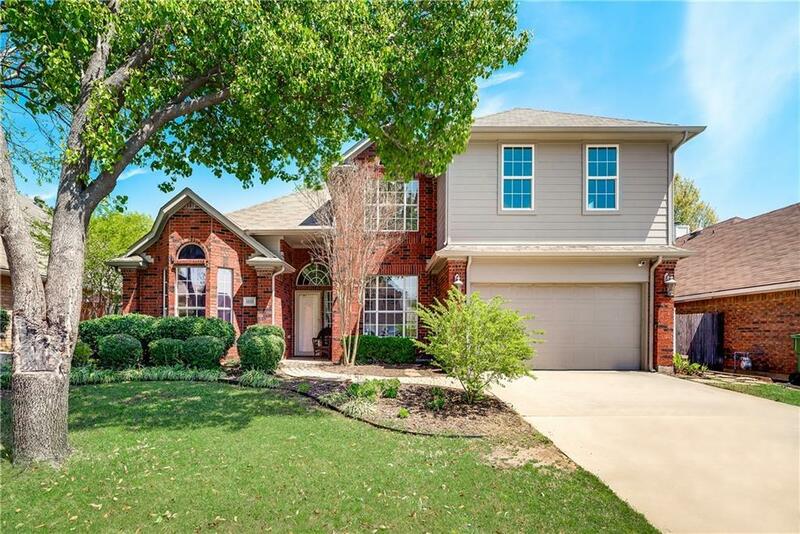 MOVE-IN READY 3-2.1.-2 IN THE DESIRABLE NEIGHBORHOOD OF TIMBER CREEK PARK. Some of the updates to this wonderful home include: New Paint, New Carpet, New Tile Flooring, Resurfaced Driveway, & More! 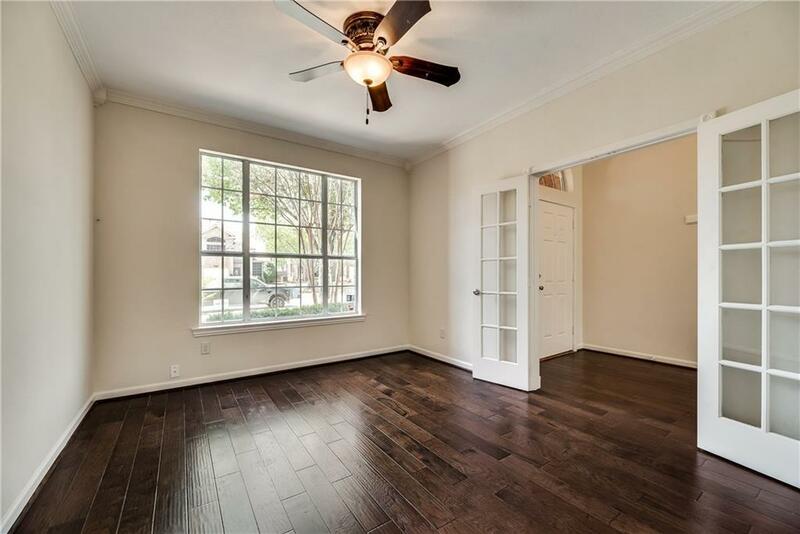 Home features a Lg Office with French Doors. 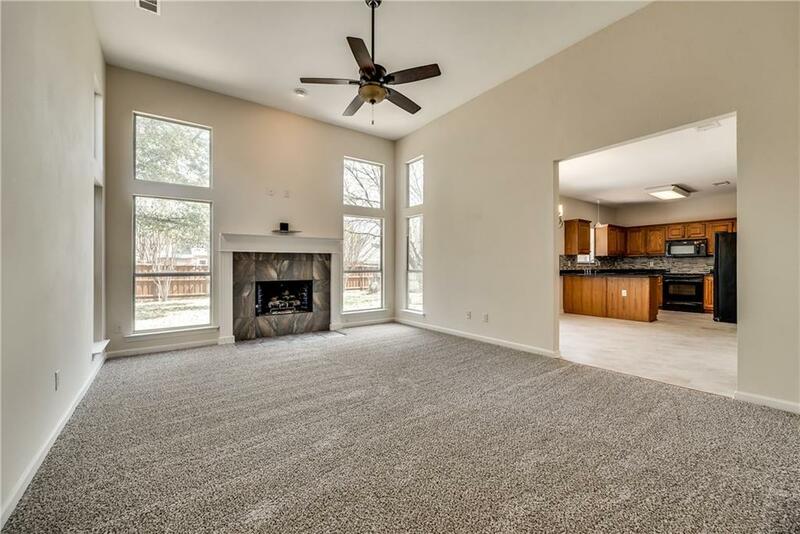 Open Living Room with Fireplace leads into the Kitchen which features Granite Countertops, New Tile Backsplash, Breakfast Bar & Nook. Master Bed is a Great Size offering Double Vanity Sink, Soaking Tub and Glass Shower and Walk-in Closet. 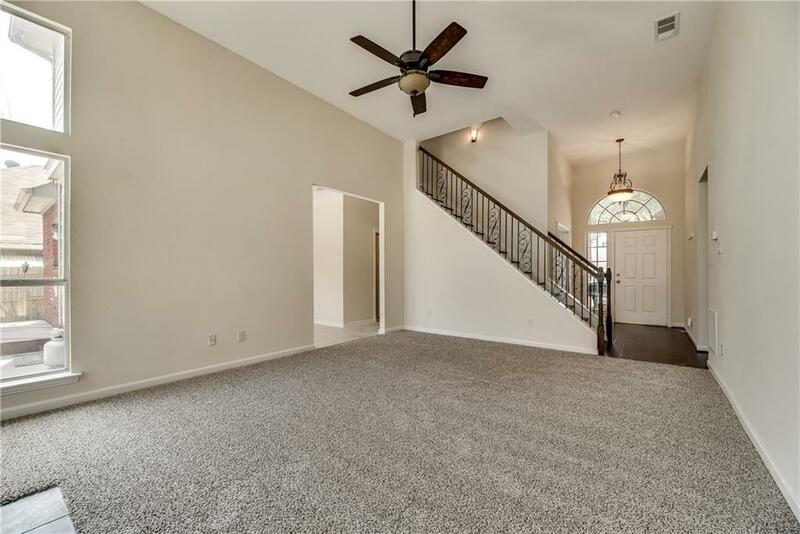 Large Game Room perfect for entertaining, and can also be used as a 4th Bedroom! All additional bedrooms are a good size. Peaceful Fenced Backyard with Deck offers the perfect place for Kids or Pets to play. A must see, schedule today! Offered by Brendon Bollinger of Est8 Homes.